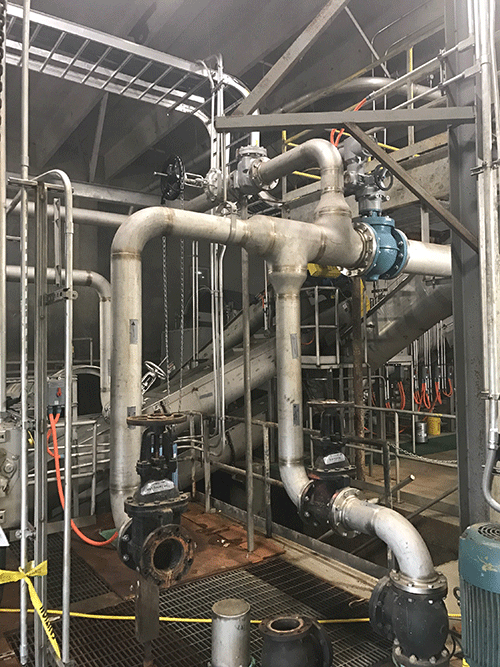 Process Piping | Burke Industrial, Inc.
We are an installer and fabricator of piping systems, specializing in stainless steel food piping. 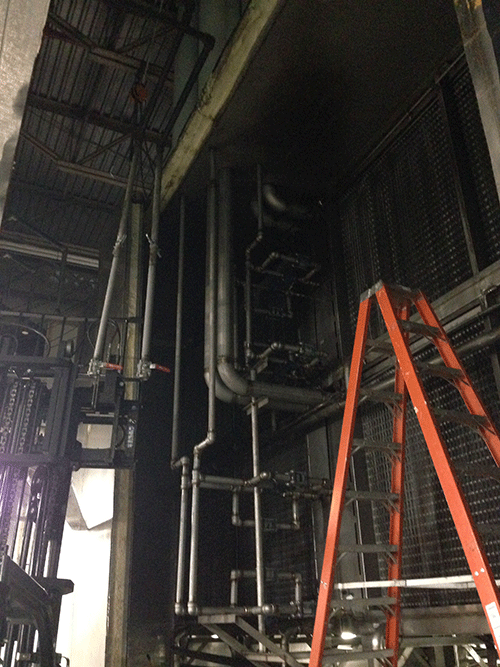 We can fabricate systems for a new facility or service minor repairs to existing piping systems. Our engineers are available to help design to any of your project’s specifications. 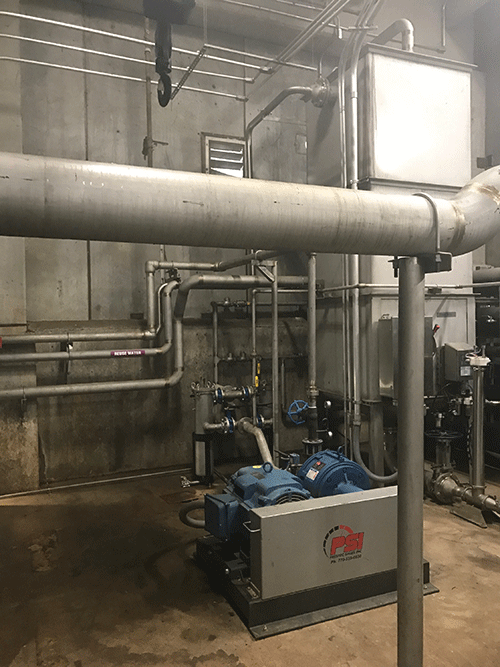 We work closely with suppliers of air compressors, hot water heaters, Chemco Water Systems, water filtration systems and offer a full array of sanitary piping solutions with CIP options. 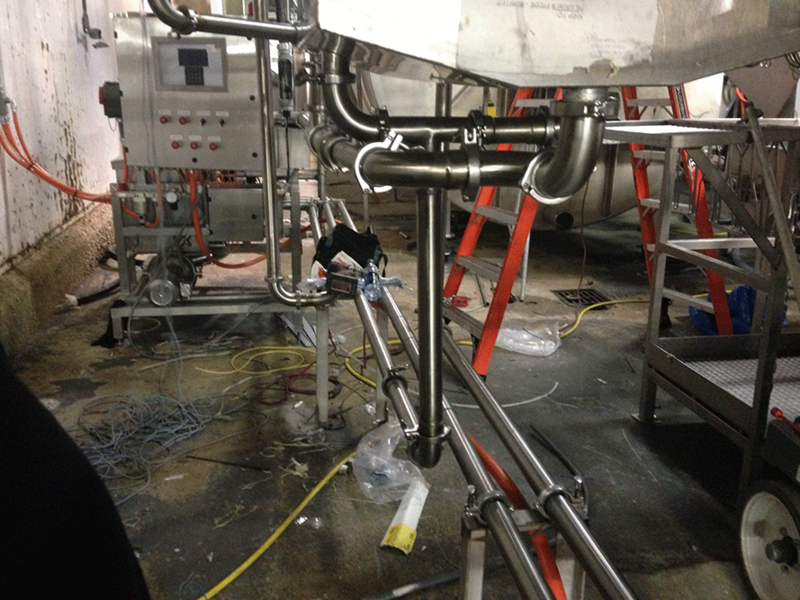 Whatever your piping needs, Burke Industrial, Inc. can accommodate! Contact us with questions.